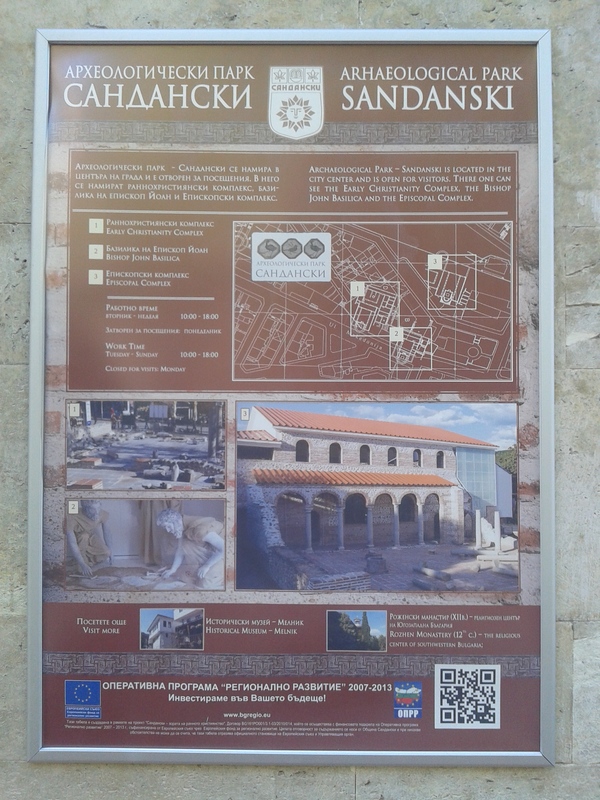 The American Research Center in Sofia and the Archaeological Museum in Sandanski announce the successful completion of the international conference Sandanski and its Territory during Prehistory, Antiquity and Middle Ages: Current Trends in Archaeological Research. We would like to take this opportunity to extend our gratitude to the hospitality of our host and to all participants for their attendance and sharing their exciting research on Parthicopolis and the Sandanski region. We hope to have more occasions to meet in the near future and beyond! 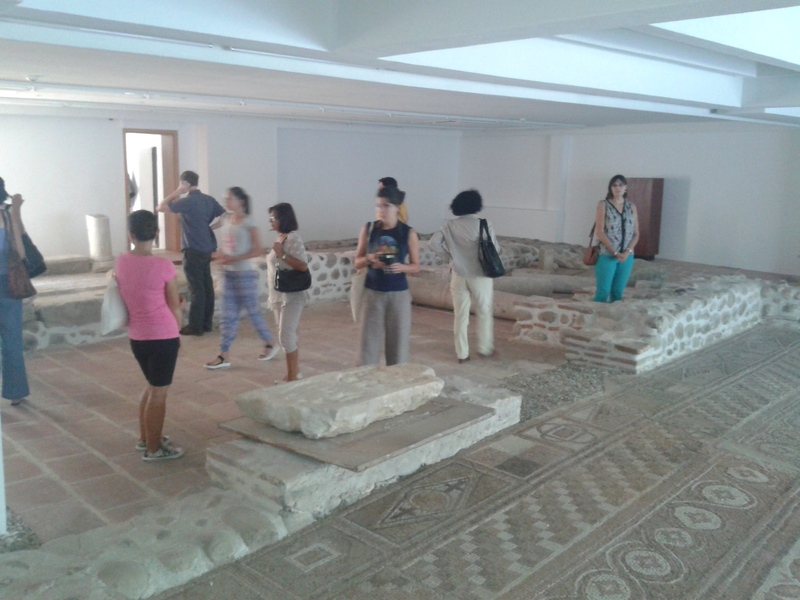 The conference, which took place on September 17-20, 2015 in Sandanski, brought together 30 scholars from Bulgaria, Republic of Macedonia, Greece, Russia, Austria and USA to present their latest research on the archaeology and history of the Sandanski region. By addressing a variety of subjects and utilizing different methodologies, we strove to provide a diachronic view of the region’s complex history from prehistory until the Middle ages. The organizers and the participants received a congratulatory address from the Deputy Minister of Culture Assoc. Prof. Boni Petrunova. 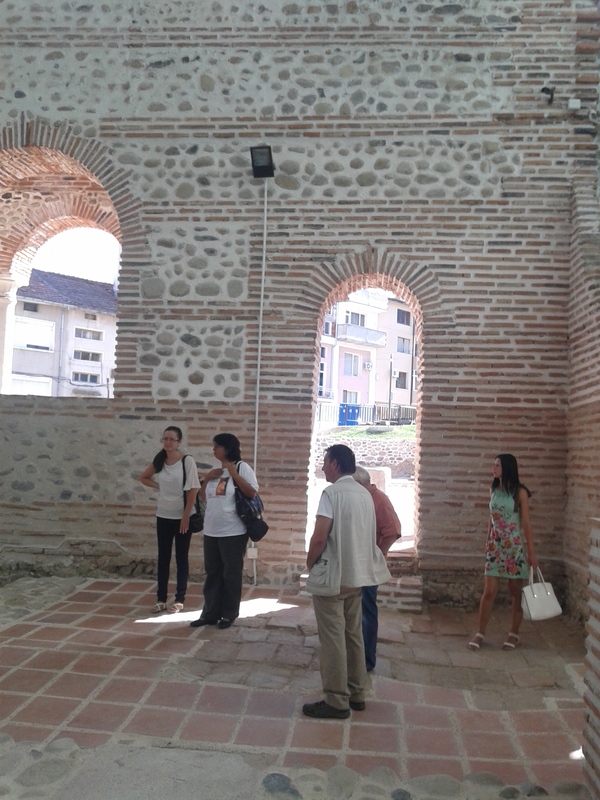 The conference also included a site visit to the Episcopal basilica and the Archaeological Museum in Sandanski. 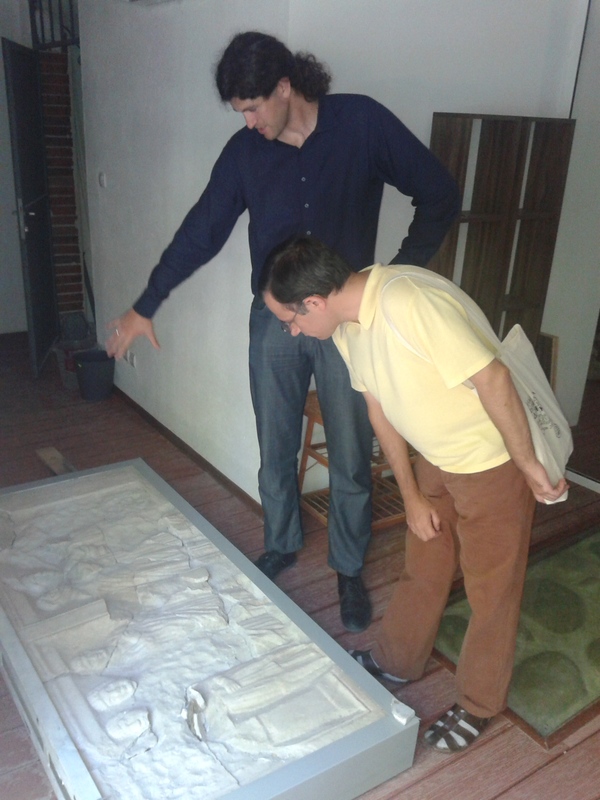 Financial support was provided by the Archaeological Museum in Sandanski, the Municipality of Sandanski and the American Research Center in Sofia. The proceedings of the conference will be published as volume 3 of the Papers of the American Research Center in Sofia in 2016. The conference was briefly reported by the Bulgarian National Television (see link below).